Mirna was born and raised in Israel at a time when the country was facing political and religious upheaval and violence. These types of adversity dotted Mirna’s childhood and early adulthood. 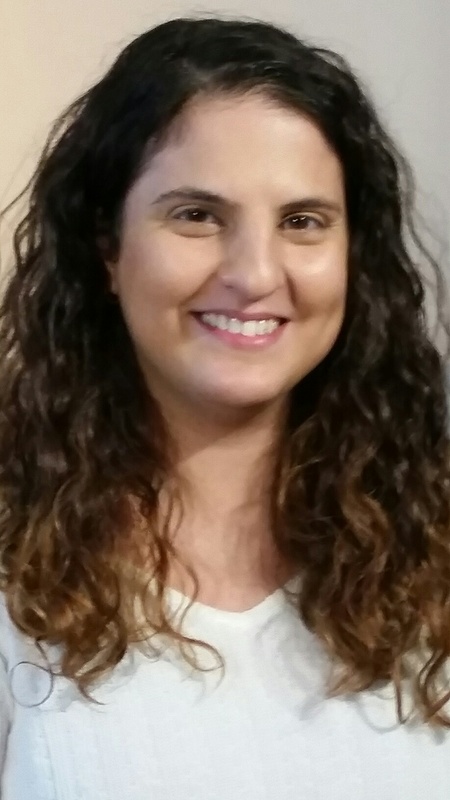 While her exposure to these conditions caused Mirna to develop PTSD, she retained her sense of personal direction in life and made the decision to leave Israel, moving to the United States in 2008. In the same year she began working on a Master’s degree in music therapy, and shortly thereafter, began working with various at-risk populations. She has served as a music therapist for children with autism, adults with developmental disabilities, medically needy children and children living at-risk in the inner city. After completing her internship at Truman Medical Center Behavioral Health, she saw the need to help provide recovery services through their Consumer Operated Service Program (Primetime), where she continues to run an outstanding drop-in center. She is a true “servant leader” taking the time to interact daily with individuals living with a mental illness, peer staff and others who cross her path. In becoming the Supervisor of Primetime, she has inspired her staff through her dedication to her consumers and her willingness to get involved in community and state activities. Mirna is a “Person of Action”, walks the walk, talks the talk, and turns situations into hope instead of despair. She is a fierce advocate, not only for the needs of the consumers, but also for their rights. She challenges the consumers to learn to care for their own needs and to advocate for themselves. In addition to teaching specific recovery skill sets, she coordinates with other local providers to help ensure that the consumers have food, clothing, and information to access needed services. Additionally, she has served as a presenter at the Real Voices-Real Choices Conference, participated in Christmas in the Park and the Respect Institute. Mirna is a pioneer, always looking for new services and new ways to improve the quality of the drop-in center and to assist individuals living with a mental illness. She has a vivacious spirit and passion that is infectious. She lives her own life as a strong, positive example of what can be accomplished even in the face of strong adversity. Christopher’s life has been met with obstacles starting at a young age. He was born with cerebral palsy, and until his adoption, he spent most of his childhood in and out of foster care. He was enrolled in a “school” that operated as a day institution and was not taught to read until the age of 11. He then found his love for color and painting, which lead him to obtain his Masters in Fine Arts, despite discouragement from others. His creative skills and artistic talents allow Chris the ability to see possibilities where others don’t – or in other words, vision! A car accident resulted in his need to use a wheelchair, but he uses this experience to work with other people with disabilities to create accessible communities, such as the remodel of a McDonalds, and the addition of sidewalks in Spanish Lake. He is employed at Paraquad as the Organizing Team Manager. Through his work, he has brought people with and without disabilities together to make changes in their lives and in their community. He has helped people form neighborhood groups where he facilitated the identification of issues they wanted to address. These groups resulted in the creation of the Coalition for Truth in Independence. The Coalition is made up of multiple community groups, each with their own identity. The groups have a common mission — to create an “equal playing field” for people with disabilities by breaking down barriers to social, political, and physical justice in the community in which they live. The individual community groups work to deal with issues that can be addressed in their neighborhood or local area. 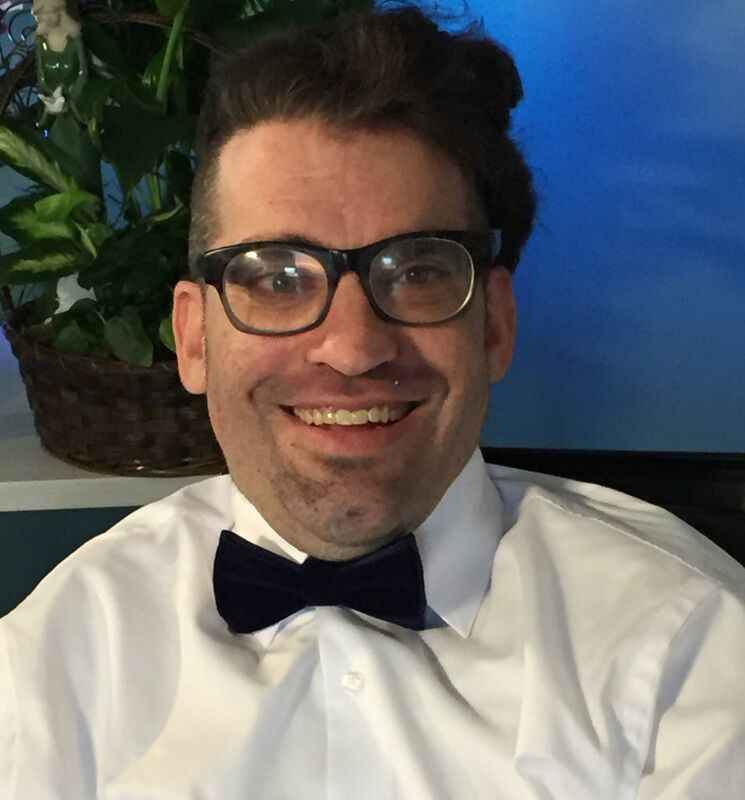 He also teaches social workers at the Brown School about sexuality and disability, as well as an advocacy skill building program through the Tuscher Institute at Paraquad. Chris is the face of grassroot organizing in the City of St. Louis, integrating the disability rights movement into the community, and creating a community of empowerment. His unlimited patience and perseverance, as well as his magnetic personality, helps others find their voice and gives them the tools they need to advocate for themselves. His true desire is to see others rise to their potential! Bobbi’s untiring commitment, dedication and guidance helps pave the way for recovery of many individuals living with substance use disorders in the Kansas City area. From homelessness and substance misuse, she provides support and direction to help turn many people’s lives around. By age 13, she was addicted to alcohol and other drugs. At the age of 15, she was in a severe car accident which lead to her use of multiple pain medications. During the next 22 years, her life spiraled out of control with alcohol, drugs, being trafficked, and physical and sexual trauma. Eventually, in her twenties, she would find herself homeless on the streets of Kansas City. 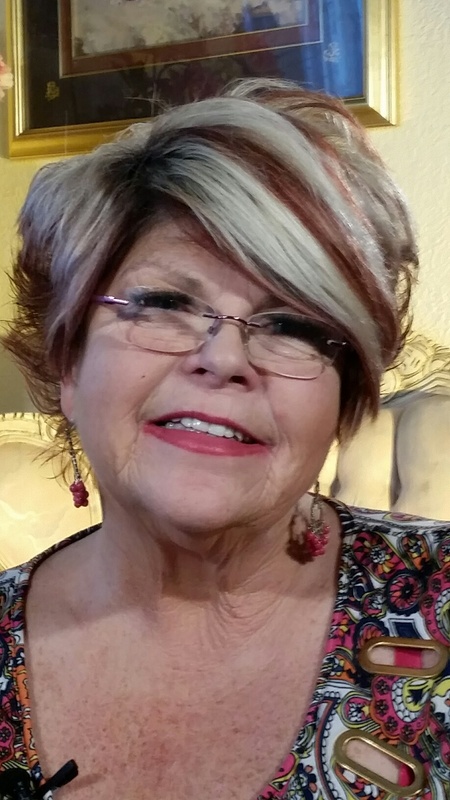 Bobbi Jo had to heal herself, before she could heal others. She set out not only to change her own life, but to try to make a difference for others who had found themselves lost. With the passing of her mother, came a small inheritance. With it, she founded her first homeless shelter. She named it The Healing House. With a renewed commitment to faith at her side, she established a residence in Northeast Kansas City where individuals with a substance use disorder could live, recover and find a positive influence and a new path in life. She continues her mission to rehab abandoned and rundown homes and apartment buildings in the Kansas City area, and converts them into safe, sober homes for both men and women recovering from substance use disorders. The family atmosphere insists that in addition to staying clean and sober, residents must find and maintain steady employment, give back to the community, know and serve God and support one another as a traditional family. She has an endless ability to inspire residents and volunteers because of her own recovery, energy, acceptance and generosity. Residents and many of the program alumni call her “Mom”, and to their children, she is “Grandma”.